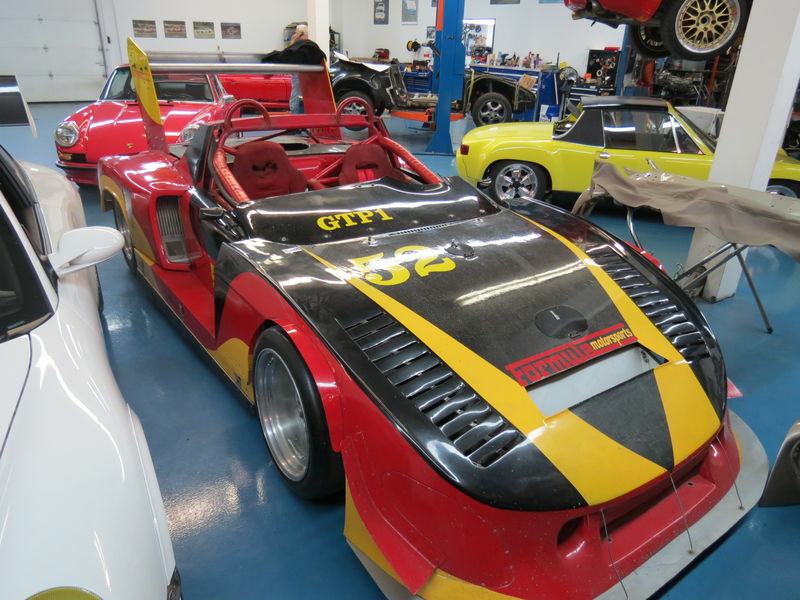 porsche 914 -6 that raced in the 80s and 90s in club race and HSR. car was built as a no expenses spared: rsr brake ,updated with 993 suspension ,carbon fiber wide body,BBS and was raced with a 962 engine. 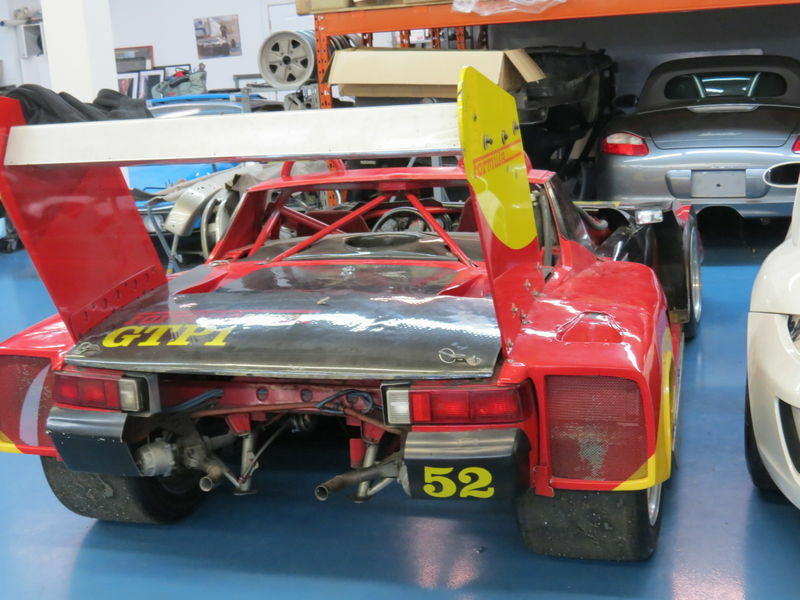 available as complete roller needing engine and gearbox, turbo or normally aspirated.